Five years ago, Charlotte Foster was a Year 9 student at Aylsham High School, in Norfolk, with ambitions to earn a career in media or football. 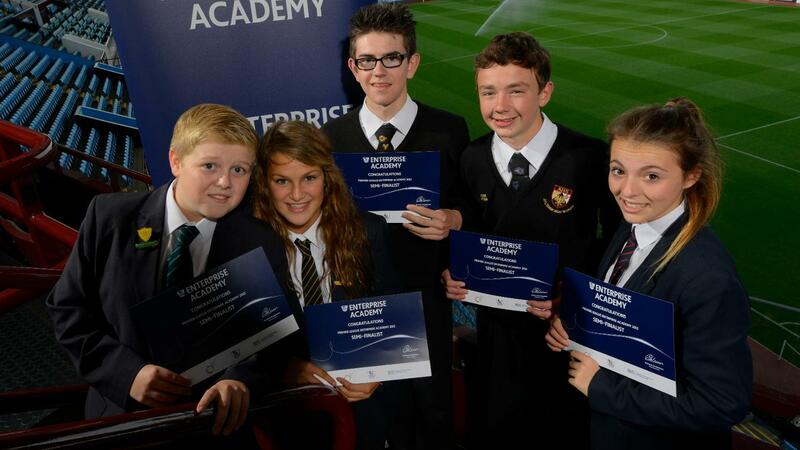 Her school had close links with Norwich City, so when the chance came to represent Aylsham High and the Canaries in the Premier League Enterprise Challenge, Charlotte snapped it up. "I had not done anything like it before," she says. "I have always had a passion for football so it was an amazing feeling to be one of the five students selected." Like all schools taking part in the challenge, the team from Aylsham High set about working on ideas to meet a real-life business challenge set by Premier League Executive Chairman Richard Scudamore. In 2012 it was to improve the matchday experience at your club. "It was a bit of a shock when we first started, it was such a big task. "We had to find out so much. 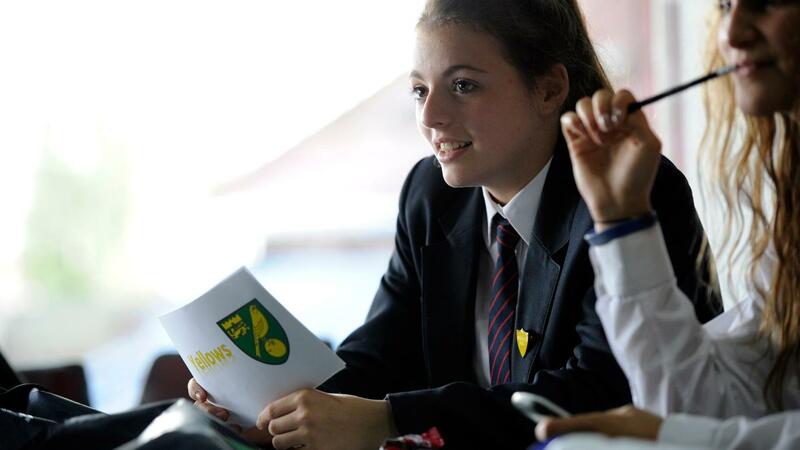 The fact that we were representing Norwich City FC was huge and we wanted to do well by the club as well as our school." As part of their research into how a professional football club is run, the team were given plenty of help from Norwich, meeting with then chief executive David McNally and sitting in on police and stewards' briefings. "We got to learn so much off each other as a team and off others. I was quite independent so it was valuable for me to learn how to work with others to achieve something great and to share your success." After months of hard work, Charlotte and the team travelled to Villa Park, the home of Aston Villa, where they won the right to compete in the final in London. "We were so happy to win the semi-final and we were so proud to get so far. "The final was in Westminster and we met our local MP, it was incredible. Every step of the Enterprise Challenge was another opportunity and we got to meet new people to learn from." Aylsham High did not win the final, but the experience had a lasting impact on Charlotte. Soon afterwards, she began work experience with Norwich City and has not looked back. After working in the ticket office, legal team and media department she took a full-time role at the club as a communications assistant last year. "I am so privileged and I feel so lucky that I am now a part of the football club," she says. "It's what I want to do and I love my job. "The Enterprise Challenge means a lot to me. It has helped to get me where I am now and I wouldn't be where I am today if I didn't take part. It helped me gain confidence and it enhanced my communications skills, which is key for my job now." Today, a new generation of students will follow in Charlotte's footsteps in the latest PL Enterprise Challenge final at the EY headquarters in London. Charlotte says they should grab the opportunity with both hands. "My advice would be to never give up and to be involved as much as you can in the Enterprise Challenge. Learn as much as you possibly can because you really are part of something special and you can achieve so many great things."